A new deck of coaching cards has been released for agile coaches and Scrum masters: The Agile Quality Coaching Cards. They can be downloaded in my webshop. The Agile Quality Coaching Cards is a deck of 52 cards in PDF format with statements about agile quality mindset, values, principles, and practices. 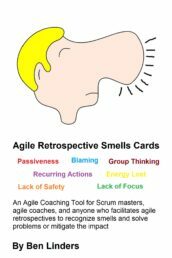 A suggestion for using these cards in agile coaching is included, but agile coaches and Scrum masters can also use their own coaching techniques with these cards. 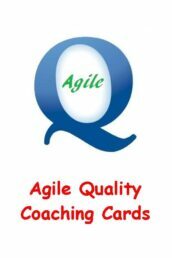 The Agile Quality Coaching Cards can be used by agile coaches and teams to investigate the quality of their products and the practices used to deliver software. 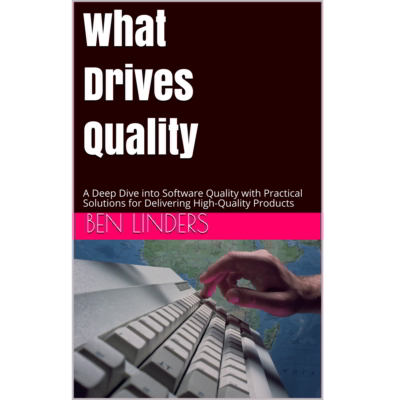 The texts on these cards are based on the book What Drives Quality – 1st edition. Playing suggestions from the Agile Self-assessment Game can also be used in agile coaching with these cards.